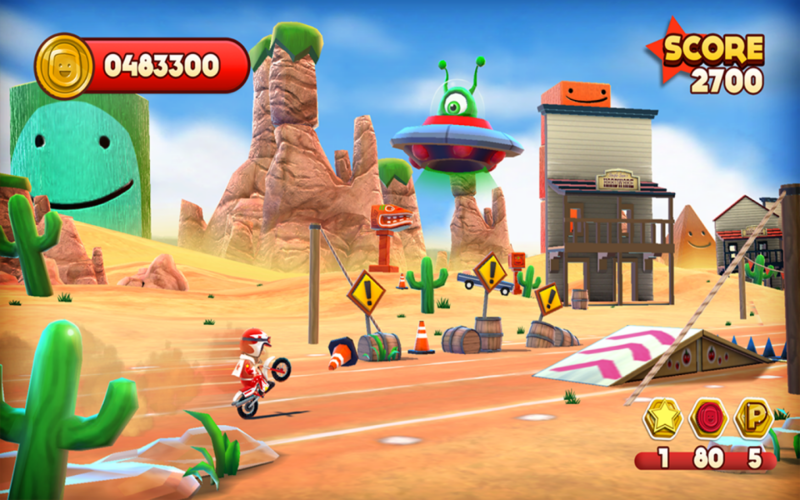 Back in February I told you that Joe Danger would be making an appearance on Android this year. Though I unfortunately had no release date to give you back then, today I am pleased to announce that the game has finally landed on the Play Store for the weird price of $3.38. 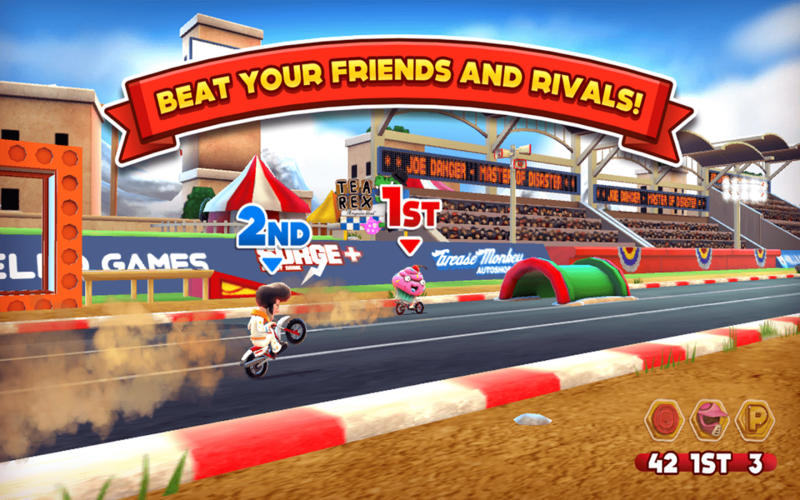 Players will once again take control of Joe Danger as he rides his trusty motorbike through a variety of simply insane courses and crashes more times than he can count. Tapping and swiping lets you avoid the wide array of obstacles you will encounter as well as collect all the coins and items you can carry. Beating the game’s many levels will also give you access to additional characters, each with their own strengths and weaknesses. The developers promise more than 20 hours of gameplay and with a multiplayer mode that number can probably be multiplied by a fair bit. Though in-app purchases are present, this is one of the very few times where they are truly optional. I cannot recommend this game enough so head over to the Play Store and grab it today.